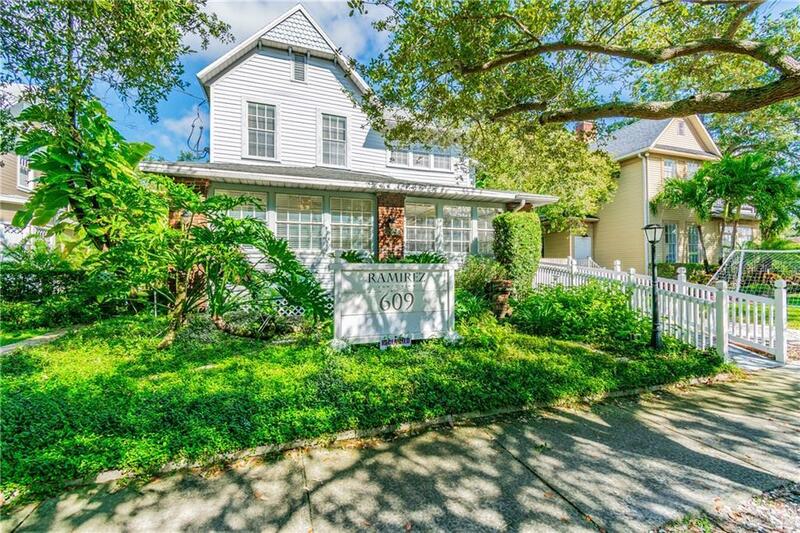 609 W Azeele Street, Tampa, FL.| MLS# T2855532 | Westchase Real Estate - Westchase FL Homes For Sale - Westchase Local Experts. Queen Anne Victorian located in the Hyde Park District is ready to be returned back to a residential home. Small block apartment in back can be used as temporary home while renovating or a rental apartment for extra income. Property has been well maintained as an office and could also be used for both residential and business. Located in one of the only areas in the City of Tampa that can be both. Make an appointment today. Located in the Gorrie/Wilson/Plant District and the best price per square foot even after renovation.